That Isn’t Taught in the Church! What if the true fulfillment God wants you to experience in life is tied to pursuing the secular ambitions in your heart? What if secular success was designed to strengthen your faith? Negotiate the life and career advancement you deserve! You Won’t Learn These 10 Commandments in Church. Yet, they will help you thrive in your career and achieve the life you’ve been praying for! 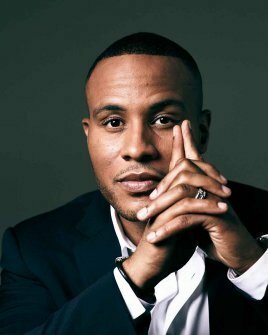 DeVon Franklin is a bestselling author, spiritual success coach, and the CEO of Franklin Entertainment, a production company in conjunction with 20th Century Fox. He is the producer of the box office hit Miracles from Heaven and the upcoming animated film, The Star, for Sony Pictures Animation. He’s Dr. Oz’s go-to guy for spiritual success coaching on The Dr. Oz Show and he’s the co-host of the TLC event series, This Is Life Live. 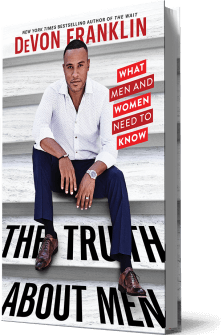 Variety named DeVon one of the “10 Producers to Watch” and Beliefnet called him one of the “Most Influential Christians Under 40.” He is the author of the New York Times bestseller, The Wait (co-written with his wife, award-winning actress Meagan Good) and Produced By Faith. These 10 commandments apply to every walk of life! 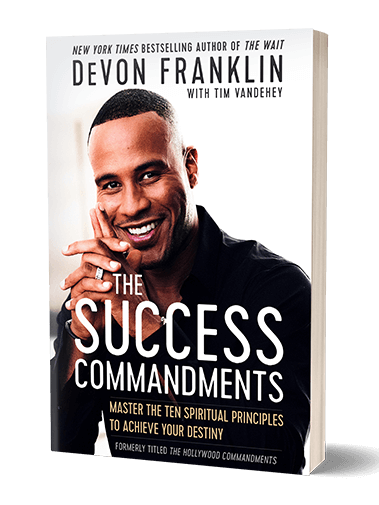 In my book, The Success Commandments, I’ll teach you 10 life-changing lessons to propel your career and life to new heights. 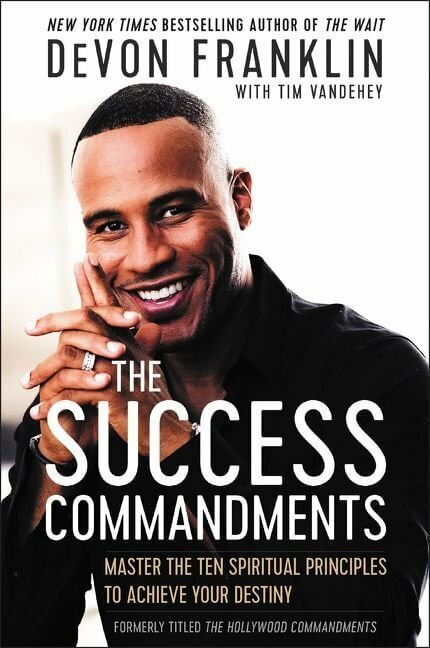 Order your copy today!